I received a Keurig Coffee maker for Christmas. The single serving coffee maker works great. You get a sampler packet in the box offering a variety of flavors which to try. Once those are consumed ,and you need to go to the store by new ‘K-cups,’ as they are called, sticker shock sets in. I paid $12.00 for a box of 18 cups of coffee. That is 91-cents a cup! 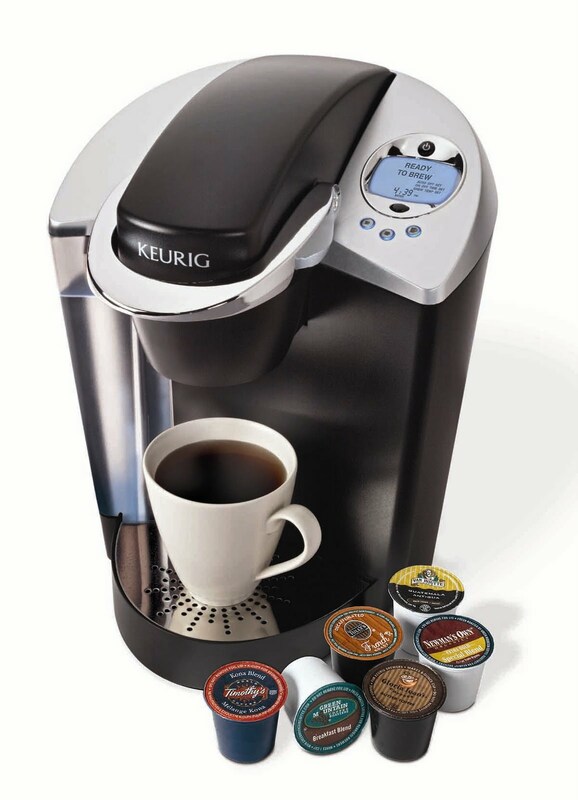 Of course I am seduced by the ease of popping the K-cup into the coffee maker and having a great cup O’Joe in a minute. The incredible selection of flavors on my kitchen counter defeats any rational analysis of my new coffee addiction After a few weeks reality begins to creep in as I order a a refillable brew basket which I can fill with any coffee. Still I hang with the K-cup. Then it happened. The New York Times figures out we are paying $50 per pound for Folgers in K-cups. That is about $40 more than I am paying for Folgers at the Big Y Supermarket! Since my head snapped back into place I’ve filled the brew basket with my supermarket Folgers. Interestingly enough in the New York Times article I learned than I had fallen into the mental trap of comparing the price of the K-cup to the price of a cup bought at a coffee shop. That is really dumb thinking. I can’t say the makers of single serving coffee makers reframed our thinking, but certainly they and the makers of ground coffee were in position to grab our wallets. Posted on February 14, 2012, in Business, Life and tagged coffeee, cost, folgers, ground coffee, k-cups, keurig, keurig coffee maker, NY Times, price, single serving coffee maker, single serving coffee makers, sticker shock. Bookmark the permalink. Leave a comment.